Hello darlings! Hope you're all doing so well! It's been a rough week, am I right?! Not only with the (disappointing) election, but last week I spent Tuesday morning in the ER with kidney stones, UGHHH! Anyone who has experienced this excruciating pain will understand how horrible it is to have kidney stones! Not fun at all!! On the bright side, it's one week until Thanksgiving AND Gilmore Girls: A Year in the Life is released on Netflix the day after Thanksgiving! I know what I'll be doing Black Friday! In today's look, I put together five basic transitional pieces to move from your Fall wardrobe to your Winter wardrobe. The center piece is my first ever high-end designer purchase-- this gorgeous Burberry wool coat! Yes, I love fashion and I do like to invest in good pieces, as long as I know I will get a lot of wear, but I also shop at H&M, Zara and other discount stores. It's important to note that you MUST research before you decide to invest in anything high-end designer. Whether that's searching online to see which retailer has the best price, how the sizing works, reading customer reviews, and looking at other designers to see how they compare. I've gone six months to three years just researching and monitoring products that I wanted to buy. I checked stores and websites at least once a week to see if the price changed or if new colors were introduced. Trust me, it's worth it to buy investment pieces, but you MUST research and make sure the product is returnable! 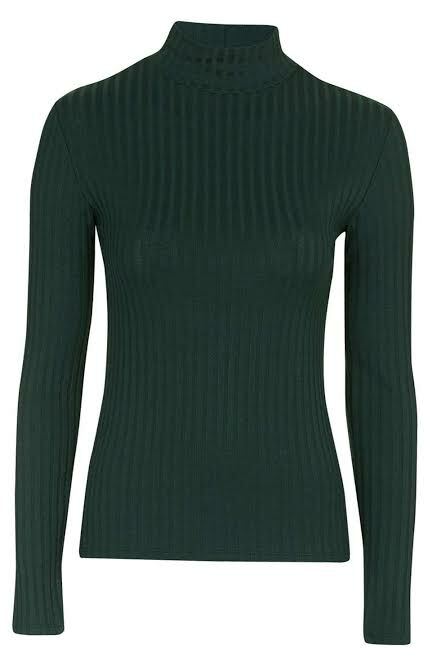 A Lightweight Turtleneck--perfect for layering and always a great go-to staple! 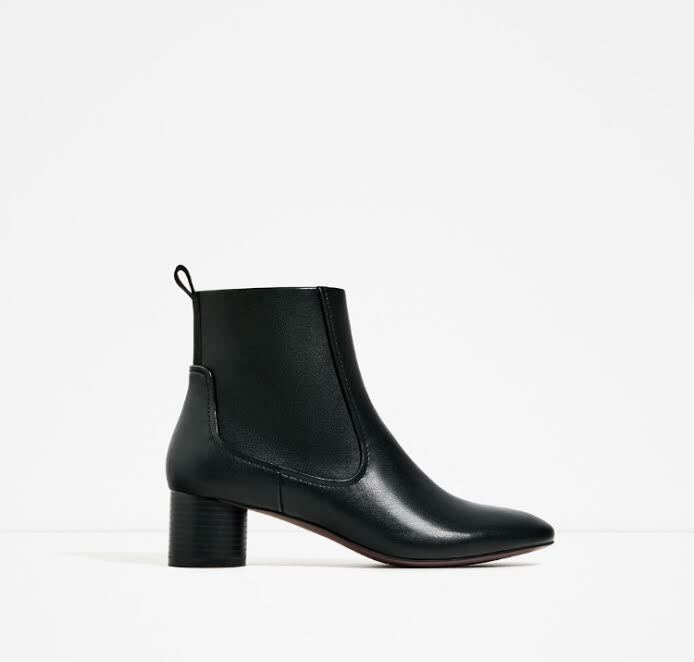 Casual Black Booties--these Zara booties are AH-MAZING!! The heel isn't too high and I could legit wear them ALL DAY. Did I mention, they are UNDER $25!! Statement Sunnies--always a great way to add color or spice up a look! What pieces have you invested in?! More importantly, are you going to be watching Gilmore Girls on Black Friday too? ?